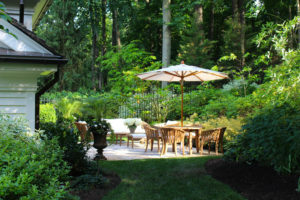 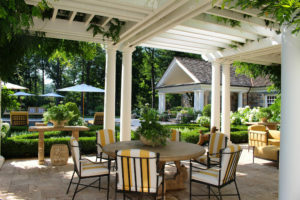 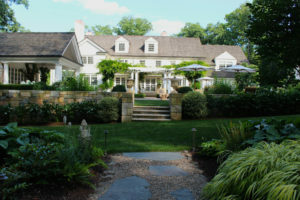 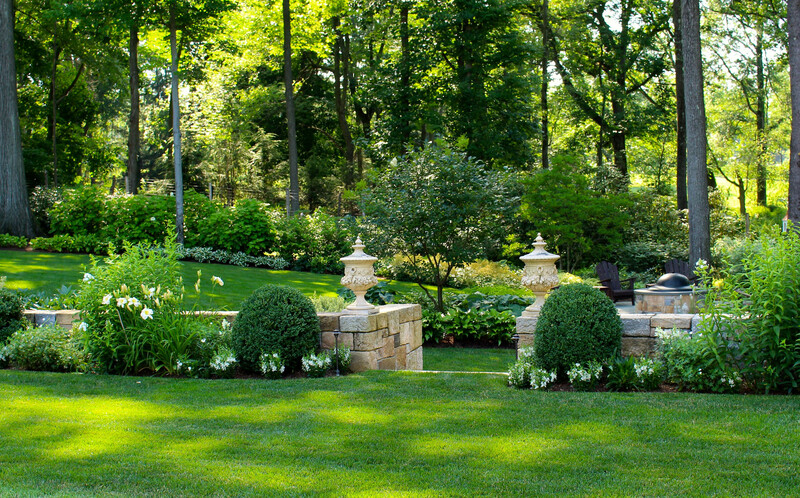 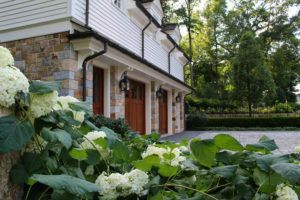 A Classic White Garden - Deborah Cerbone Associates, Inc. 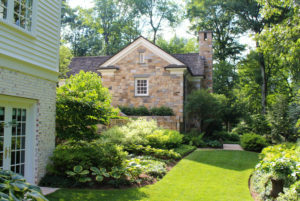 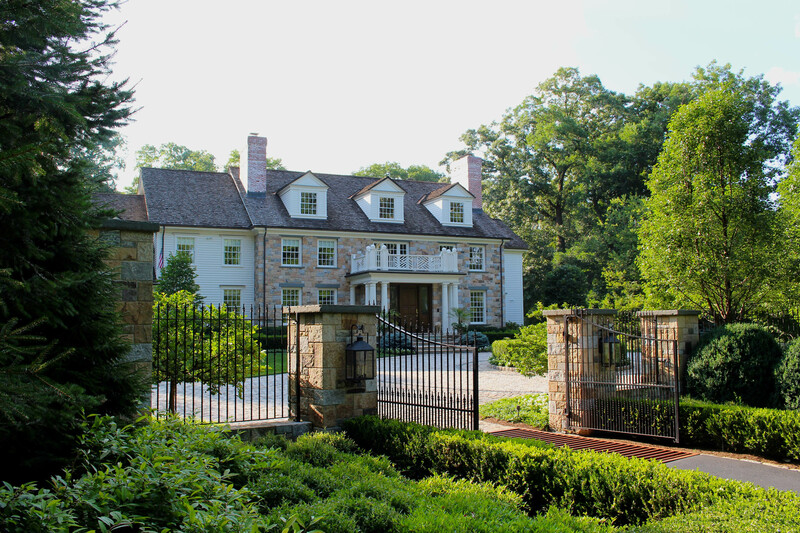 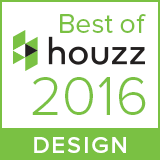 The client undertook a major renovation to the property, adding a two-story pool house and a carriage house with guest quarters. 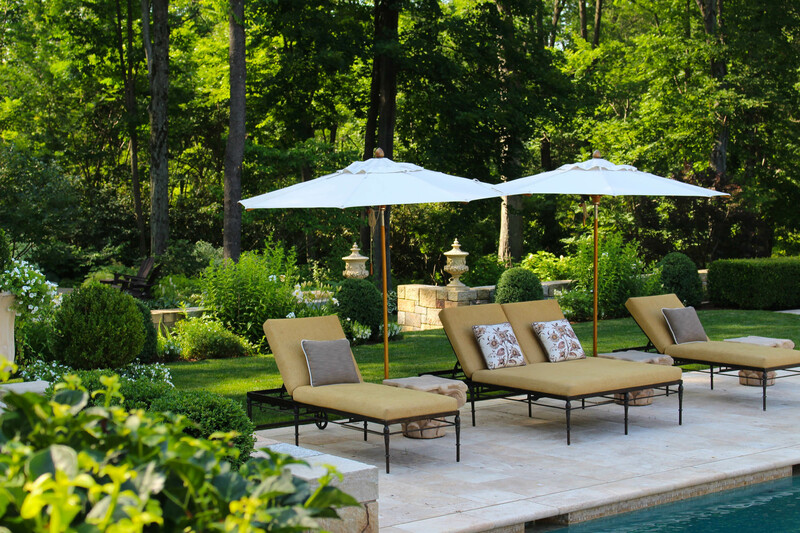 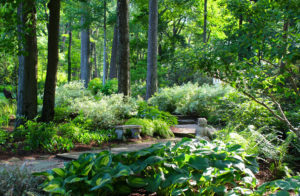 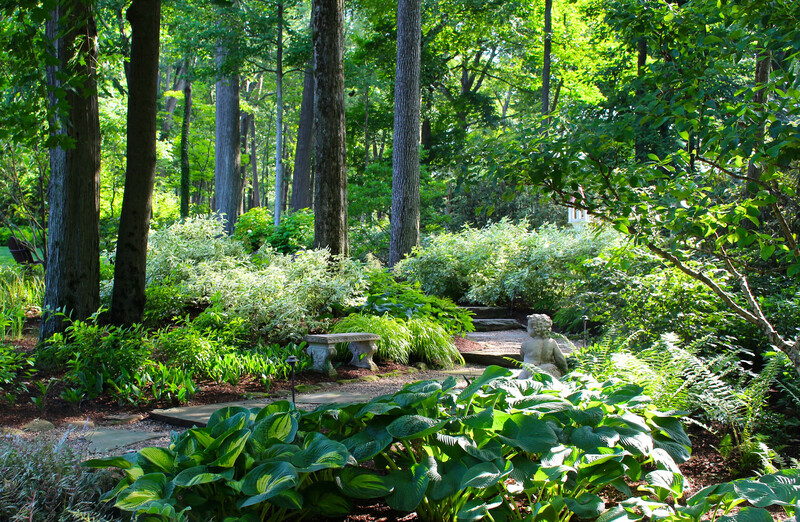 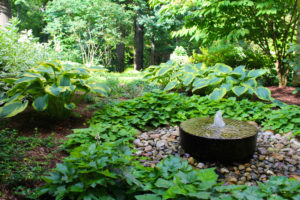 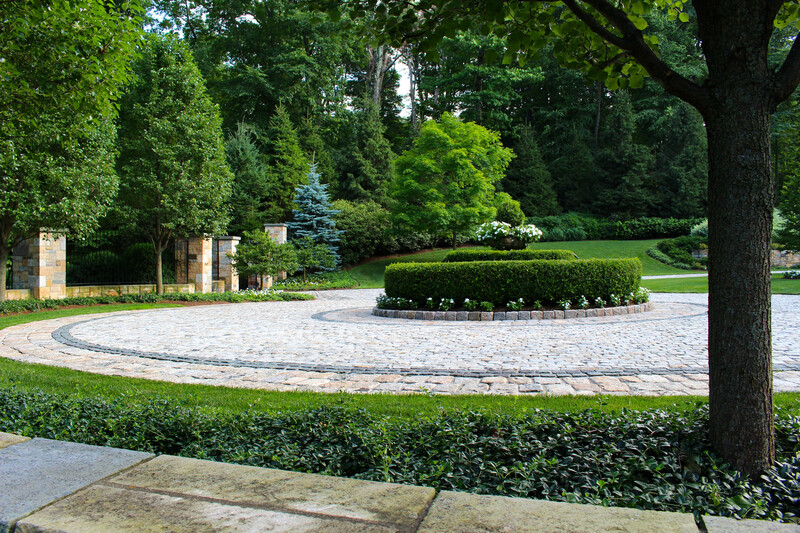 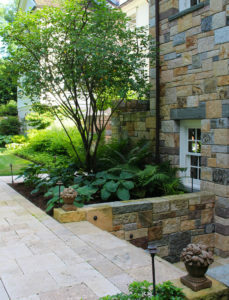 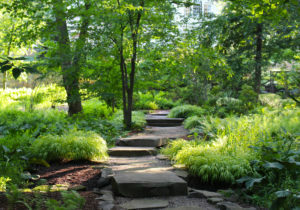 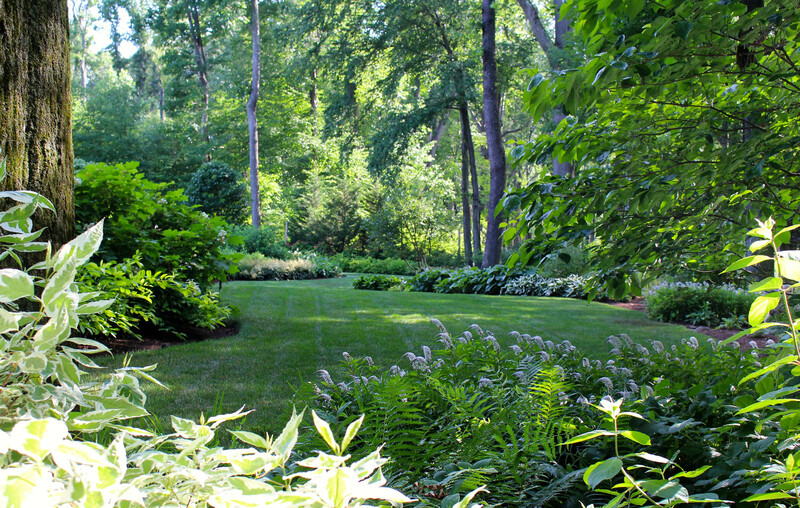 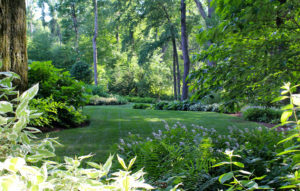 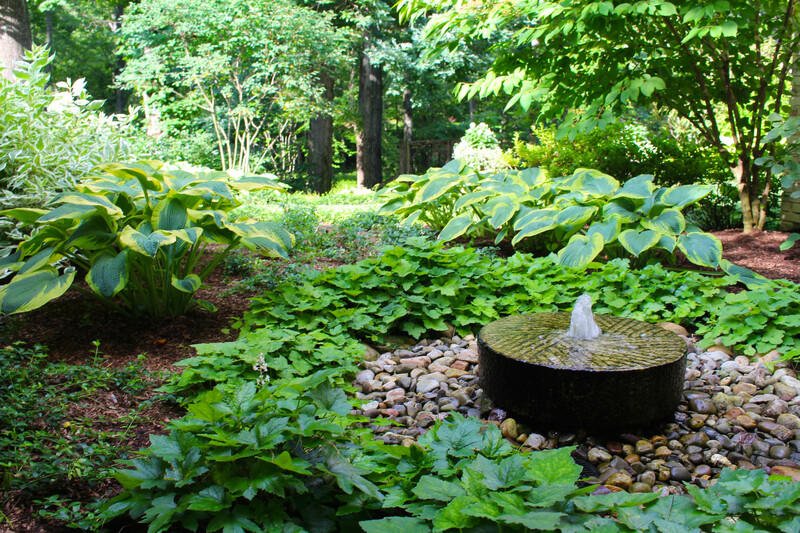 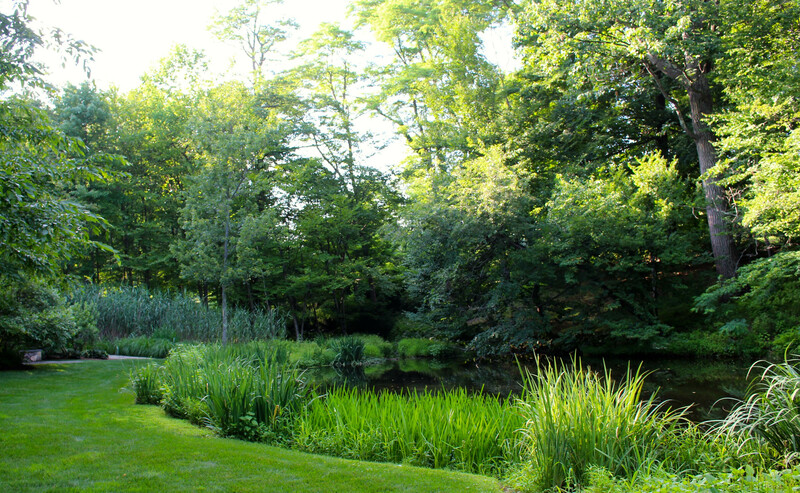 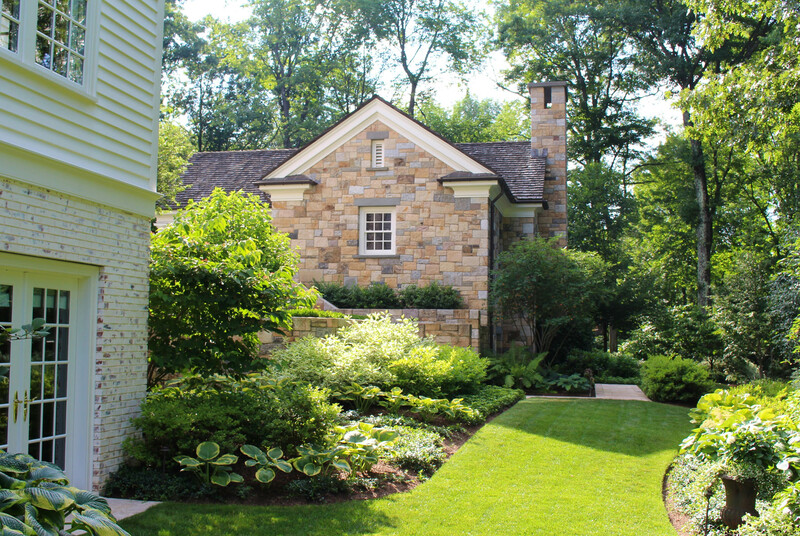 When the original Landscape Architect scoffed at an all-white garden, they hired us to carry out their dream. 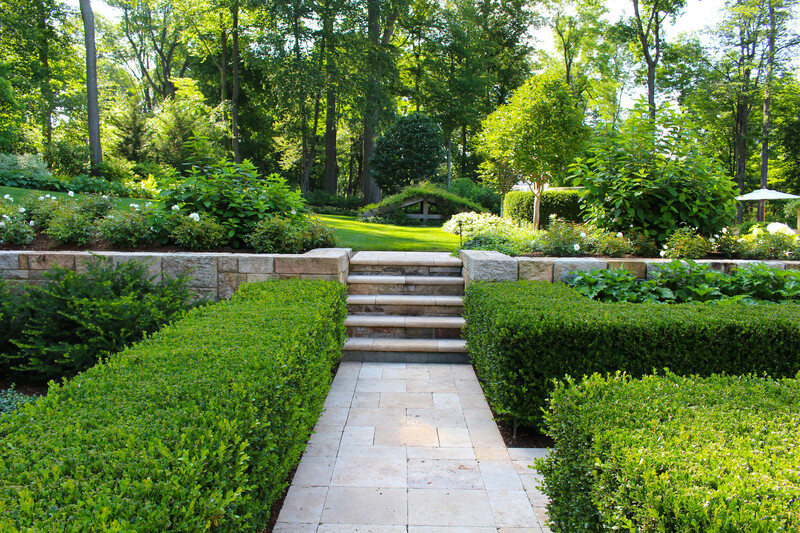 We played with textures and bloom sequences to create a sensory experience within a formal garden structure. 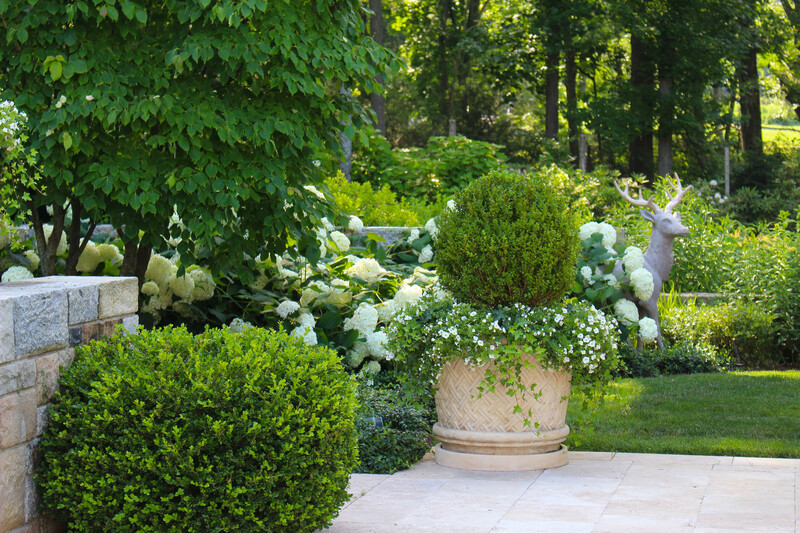 The scent of the garden changes with the seasons, from the spring bulbs that burst forth beginning in April until the last blossom of the ‘Honorine Jobert’ anemones in November. Adding to the existing design and structures, we also created a woodland walk featuring various seating areas for their collection of garden antiques displayed throughout the walk, a woodland fire pit and walkway to the natural pond. 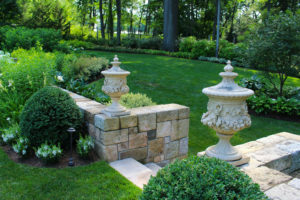 We detailed the finishing touches such as gates, fencing and fountains, garden ornaments and antiques. The pool equipment is cleverly hidden beneath a recessed coop structure covered in vines. 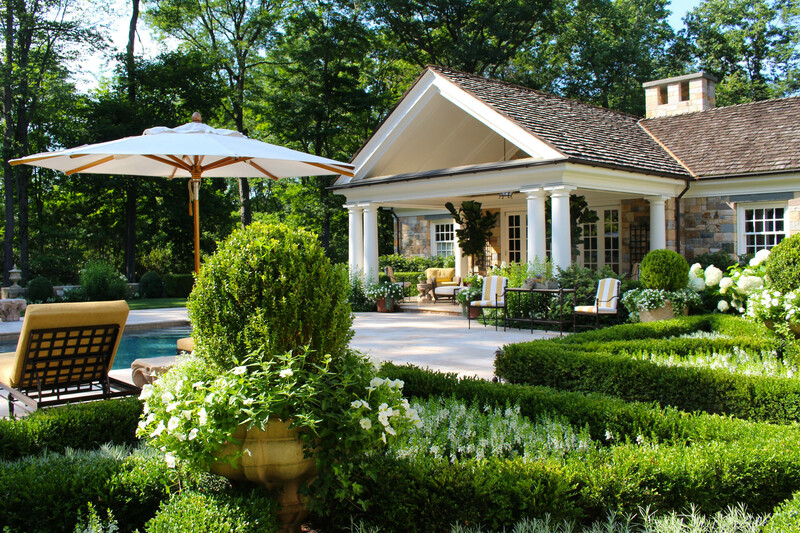 The design elements are unified by the white garden theme that extends throughout the property. The deliberate contrasting of foliage colors and textures were important in creating this delightfully “colorful” garden, which bursts with exuberant fall color as the growing season comes to an end.